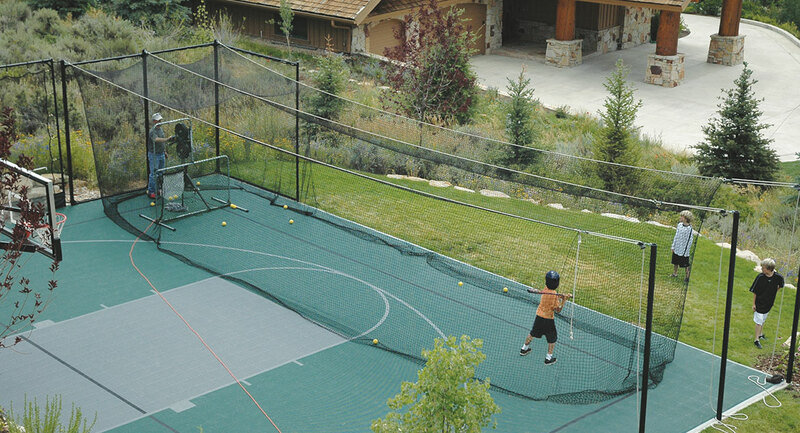 Now you can improve your batting average in the comfort and privacy of your own backyard with one of Sport Court of Massachusetts Batting Cages. Walk off knowing you are with the best! 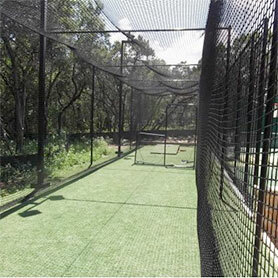 Our easy-to-use and easy to install batting cages and hitting tunnels are perfect to have batting practice without the pain of chasing after the ball. Customize your batting cage with a variety of different accessories and options. 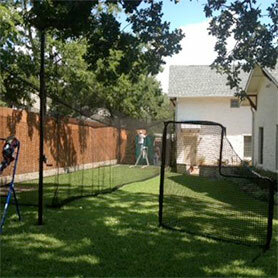 We can bring the field straight to your backyard!